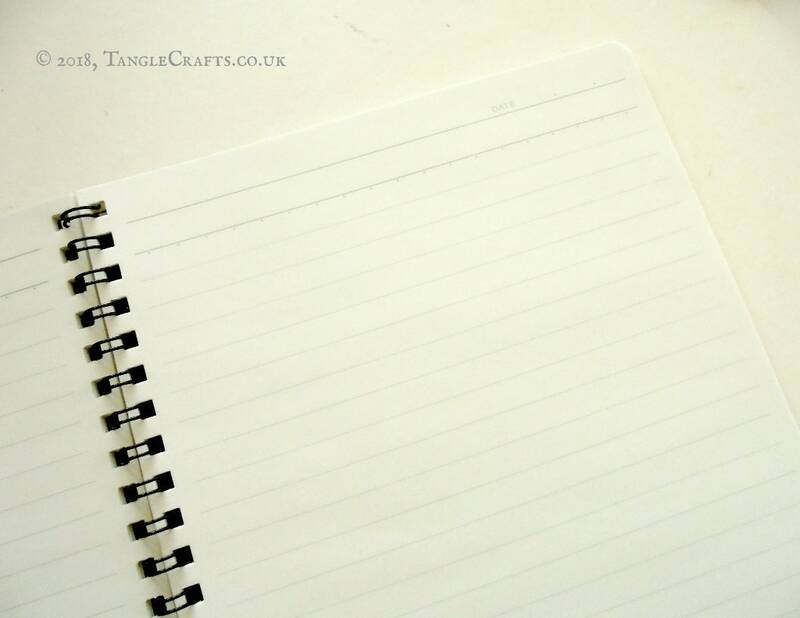 lined pages ideal for school or travel notes, griddable pages perfect for bullet journaling! 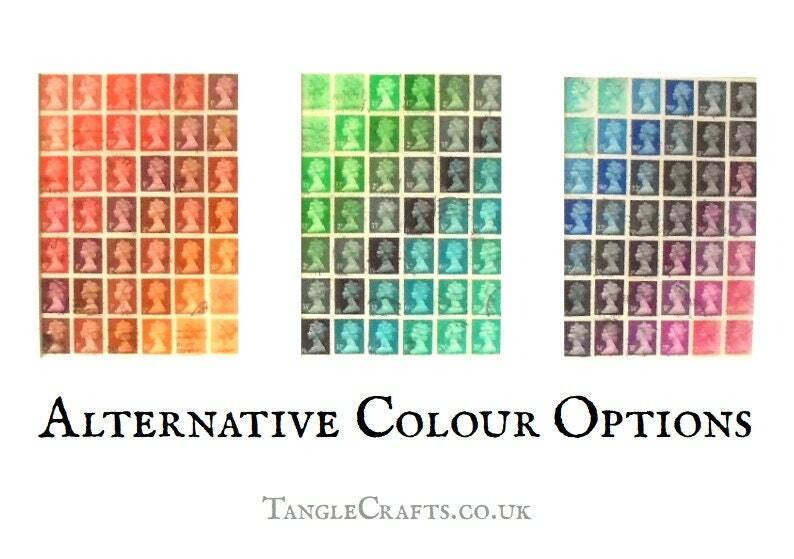 • Front cover collaged with British postage stamps in an ombre-effect rainbow. 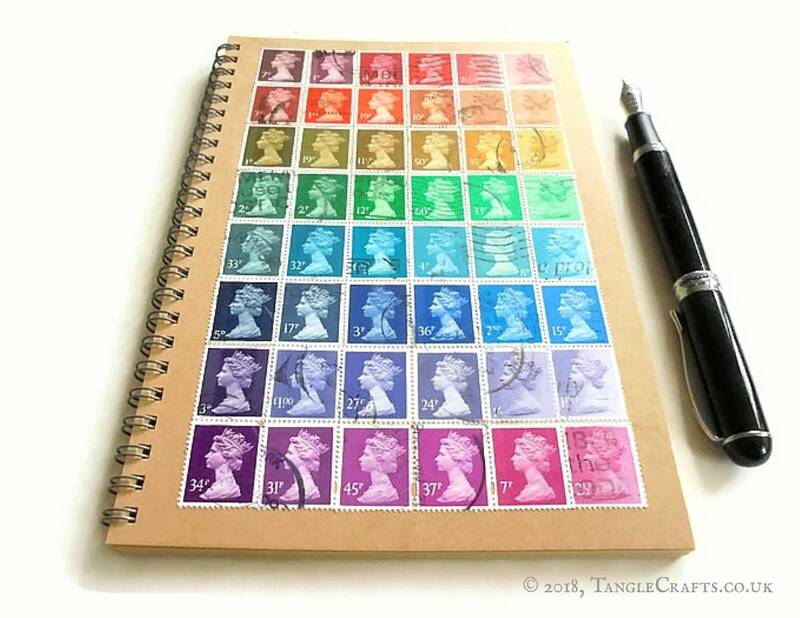 Covered with a graduated rainbow patchwork-effect of used Machin-design (classic British) postage stamps, this medium-sized notebook will be stampified into something utterly unique. No-one else will ever own a notebook quite like this one! 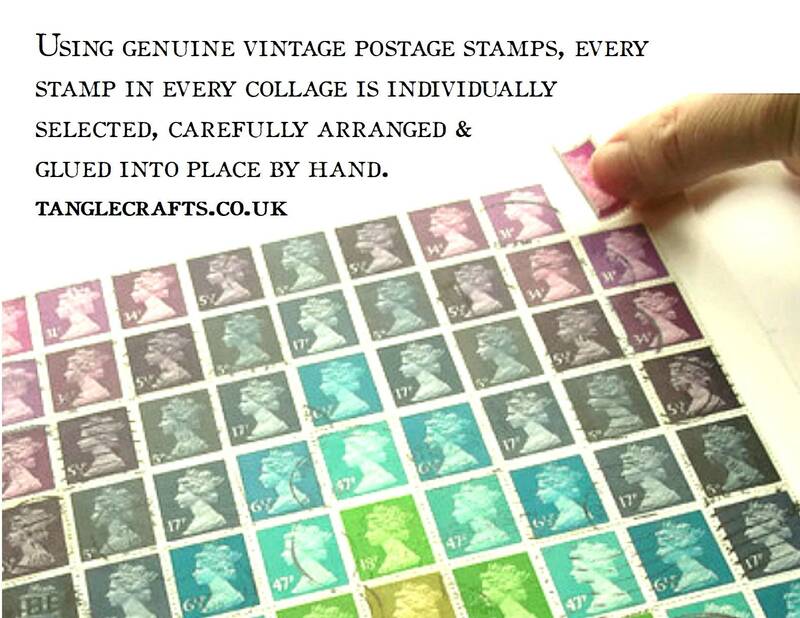 The postage stamps have been individually soaked from their original envelopes, dried, then glued into place with an acid-free, xylene-free adhesive. They still bear fragments of postmarks and other cancellation marks as a testament to their former active service for the Royal Mail. 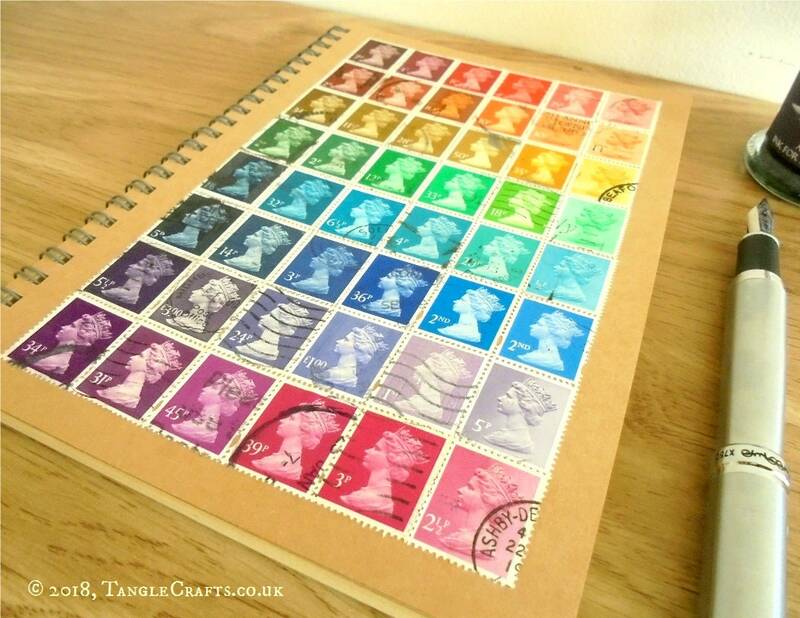 The front cover features a collage of used British postage stamps. 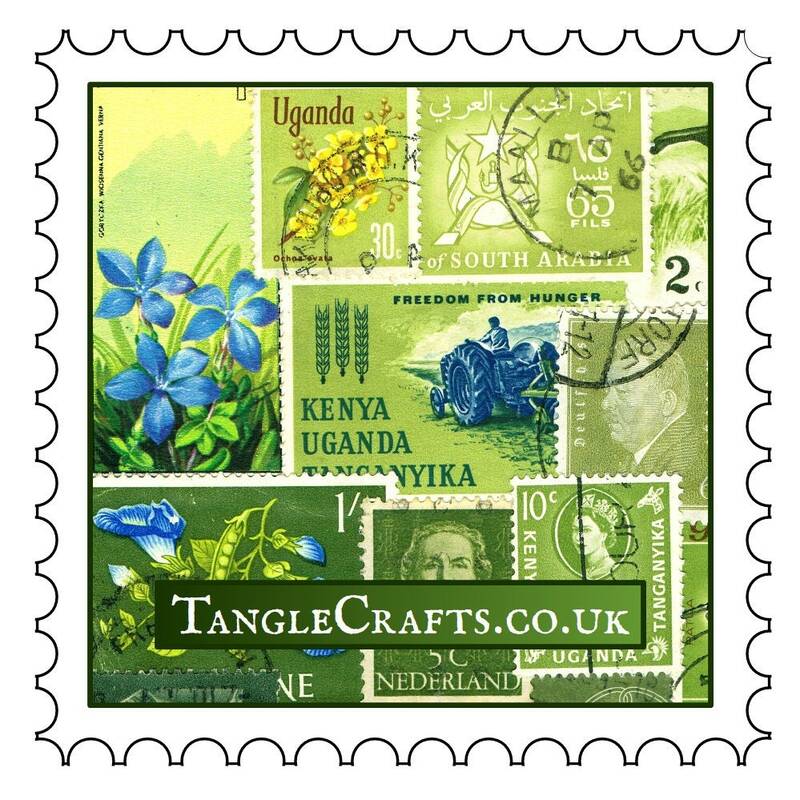 This design of these stamps has been issued from the 1960s up to the present day in a wide range of colours, so an equally wide range of periods is represented in this collage. Purchasing as a gift? 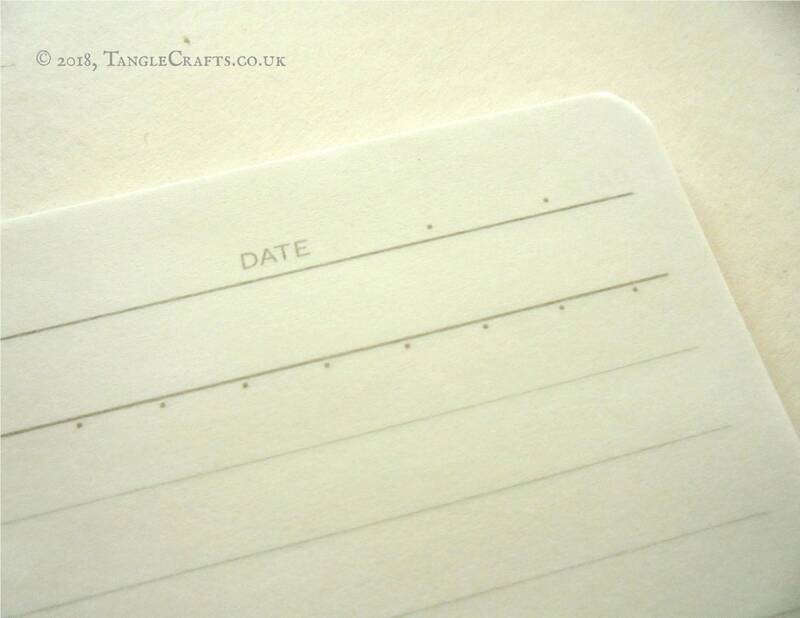 Why not make it extra special by adding on a finishing touch from the drop-down list? 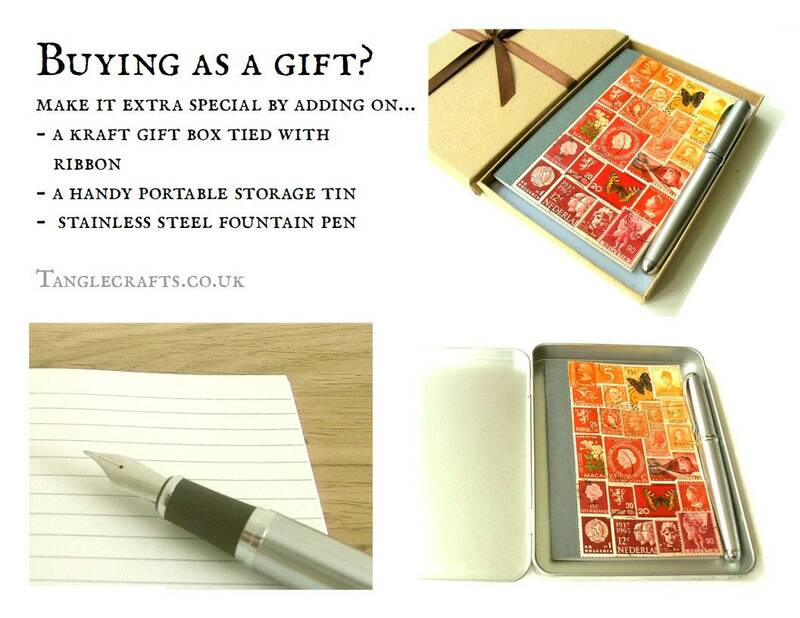 • Rigid kraft gift box - tied with a satin ribbon, can be used for storage as well as gifting. • Fountain pen - stainless steel, brushed metal body (or black resin alternative available, please ask), and ink converter included. Also takes standard international ink cartridges. ...are welcome! 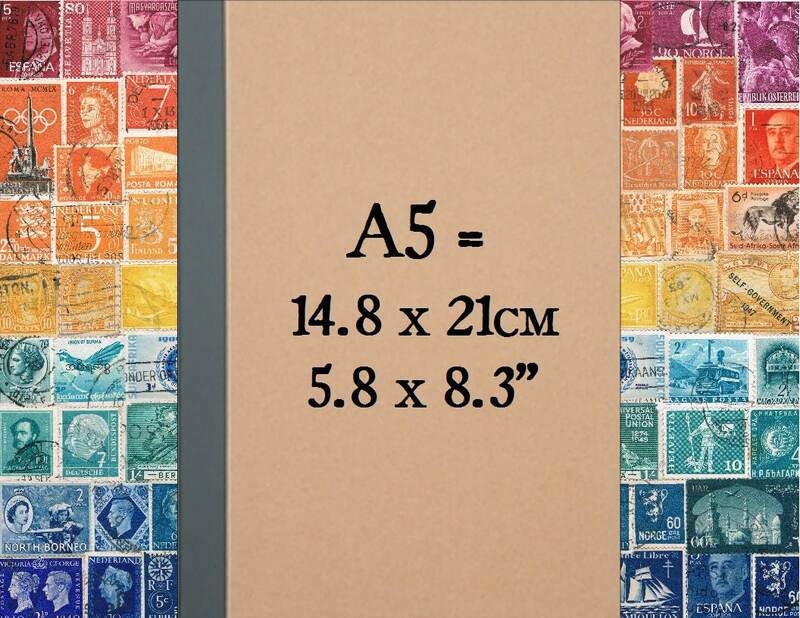 Would you like a similar notebook in a different size or alternative colourway? 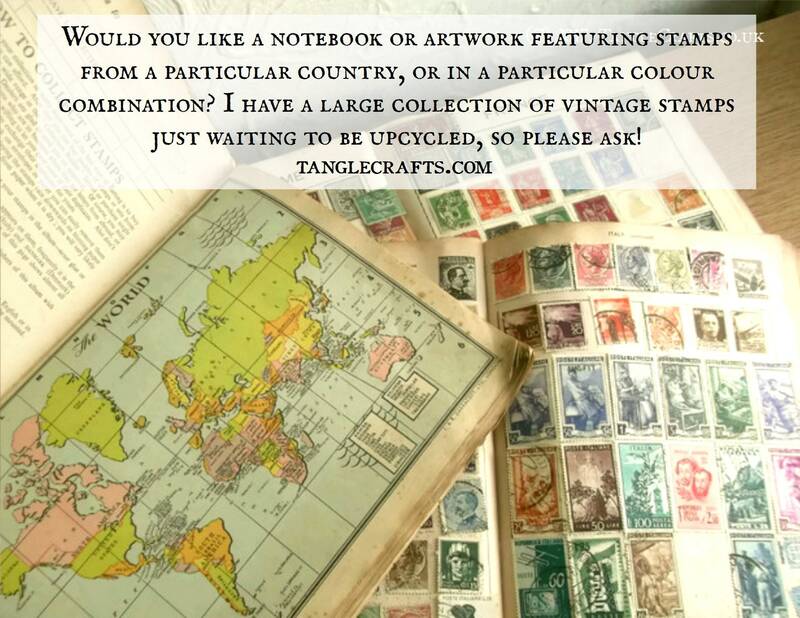 Just ask, and I will be happy to create a custom order, just for you.